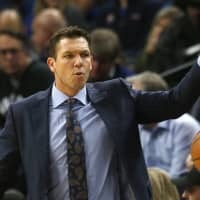 LOS ANGELES - Los Angeles Lakers coach Luke Walton said he is confident of the support of team management on Friday after a report suggested his position was at risk following a stormy meeting with Magic Johnson. An ESPN report on Friday said Walton had come under fire from the Lakers’ president of basketball operations over the team’s sluggish start to the season. The Lakers have won just three of their eight games this season. 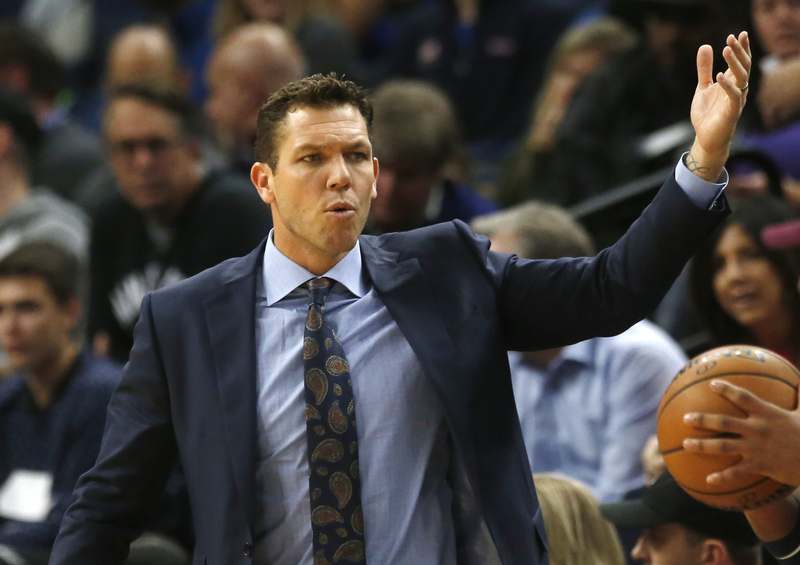 ESPN said Johnson had “admonished” Walton during a meeting on Tuesday, saying the Lakers legend had adopted an “aggressive tone” with the coach.